Growing evidence suggests that the influence of the Islamic State organization has reached the South Asian, Muslim-majority country of Bangladesh. 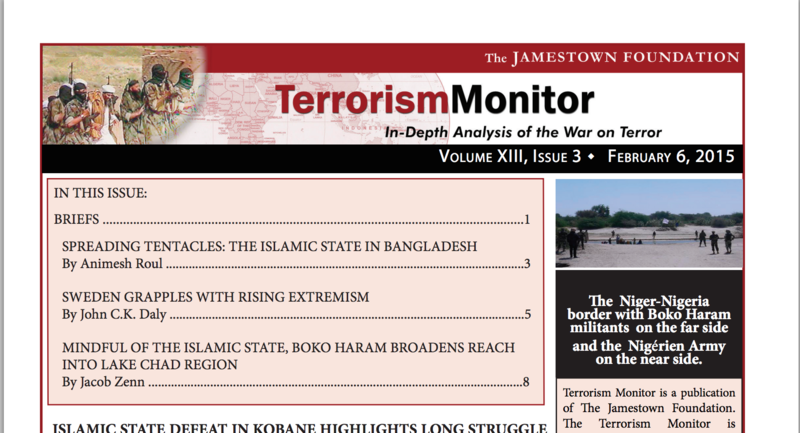 The country has long been home to small, but significant, numbers of radicals from both local militant groups, such as the Jama’at ul-Mujahideen Bangladesh (JMB), the country’s most significant local jihadist group, and those linked to transnational jihadist formations, such as al-Qaeda. However, the Islamic State’s self-proclaimed caliphate and the promise of it’s leader, Abu Bakr al-Baghdadi, to return to all Muslims their “dignity, might, rights and leadership” seem to have infused a renewed Islamist fervor within a section of Bangladeshi youths and among existing radical elements.